Once a forest owned by the Knights of the Order of St. John Jerusalem (hence its name), then the hunting grounds of Henry VIII, now St. John’s Wood is one of the capital’s most cosmopolitan areas. Thankfully, fierce tree protection by the St. John’s Wood Society ensures it maintains its original charm. Most of St. John’s Wood is designated a Conservation Area and its houses are listed by English Heritage. This means that there is a rich choice for house hunters, including classical Regency style, many detached villas and the stucco-fronted terraces so popular in Belgravia. Favourites include Prince Albert Road for elegant flats with views over Regent’s Park, Avenue Road for its grand mansions and Hamilton Terrace for tranquillity. 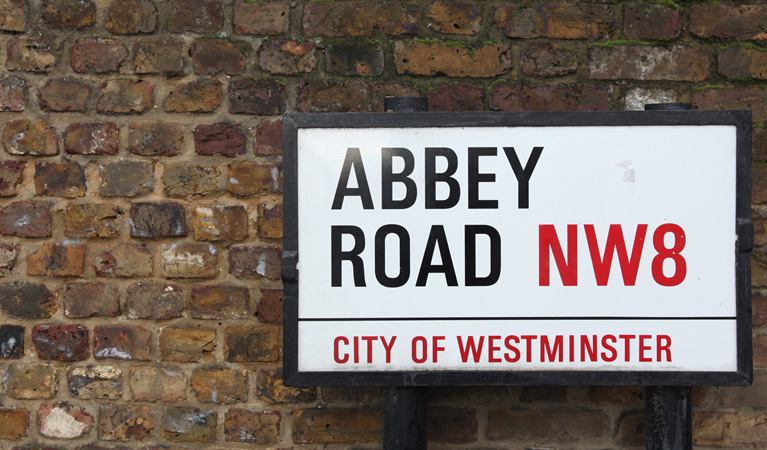 Famed for The Beatles’ album, Abbey Road Studios still pulls in many talented musicians – Paul McCartney still owns a house here. Kate Moss, Matt Lucas and Vanessa Feltz are well-known local residents. 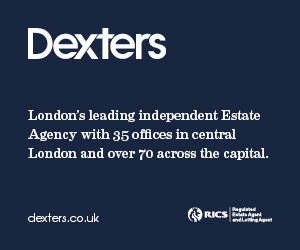 Boutique shopping and gourmet eateries abound here, plus Lord’s Cricket Ground – home to cricket and the oldest museum in sport – and Regent’s Park, with its boating lake and the Regent’s Canal, are all on the doorstep. There are three top prep schools in the area. The Roman Catholic St Christina’s School, predominantly for girls up to 11; Abercorn School, a mixed school for 2 to 13 year-olds; and the excellent boys-only Arnold House School. There’s also the highly popular American School in London. St. John’s Wood Underground station is on the Jubilee line, for the City and Canary Wharf. Maida Vale station is on the Bakerloo line, with direct access to the West End. St. John’s Wood is the only London Underground station to share no letters with the word ‘mackerel’. Flower stall – Buy your flowers from the stall on the junction of Circus Road and Kingsmill Terrace. They make up a beautiful bouquet, as extravagant and fanciful as you please – funky too.